The "Gracie Diet" is a method of eating developed during 65 years of research and first-hand use by Grand Master Carlos Gracie. It is based on the proper combination of foods that make it an alkaline diet. An alkaline diet is known to keep diseases away, such as cancer. Roger Gracie’s mother, Relia Gracie, wrote a biographical book about Carlos Gracie and the Gracie family. It describes the start of the diet, and how he was subsequently hired by a hospital to create their nutritional diet. This was due to his success in avoiding contracting tuberculosis while visiting his wife in the hospital for years. The Gracie Diet is the secret of health for the largest family of athletes in the world. All generations of Gracies, whether visiting the family compound, or raising their kids in their own households, have stories of how they were made to drink concoctions of juices during their meals. 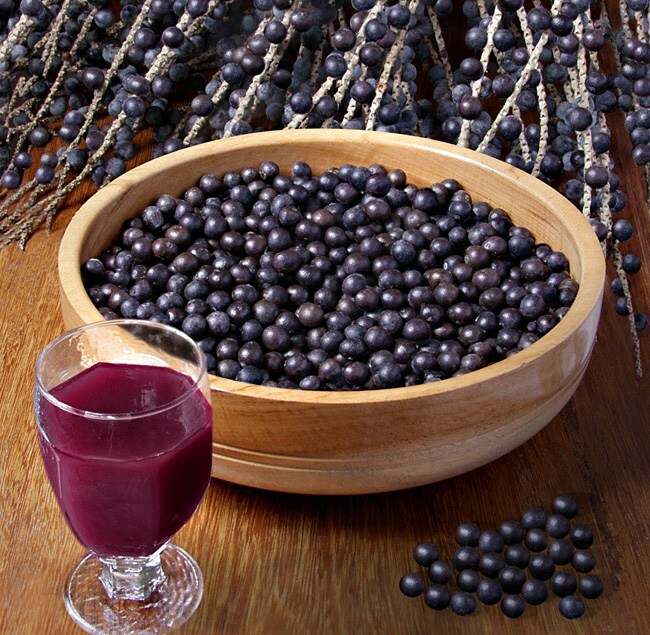 This is known as the beginning of ‘juicing’ and ‘acai’ as ways to a healthy living. Kyvia Gracie, founder of Gracie Gym along with father Master Crolin Gracie, has stories of juicing on a daily basis growing up, and how she did not touch beef until the tender age of 26. Why follow the Gracie Diet? It is true that the combinations of foods are complicated at the beginning and you can take some time to learn them. However, once you learn the combinations and the correct portions, it is an easy diet to follow. It also helps you to eliminate the unnecessary snacks and desserts, and make more conscious choices in time to create your meal. In addition, the Gracie diet stimulates a healthy lifestyle as a whole, not only with food, but in practice. While the diet is not supported by scientific studies, it is based on proven medical and nutritional principles. Rorion Gracie has such confidence in the diet, which says that if you had to choose between his knowledge of jiu-jitsu and his knowledge of the diet, the fighter would be the second. Remember, however, that the Gracie diet was not made for weight loss, although many report that as a result. The well being, and ability to train every day is a benefit felt from this nutritional choice. More articles to come on the Gracie Diet, along with the principles that guide it on our website and newsletter. 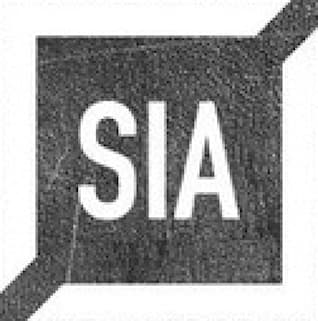 We are SIA! Sharpen Iron Academy Same World Class Jiu Jitsu Instructors and World Champions! Just a new name! Professional training environment. I enjoy classes and do not feel like I'm going to a school full of ego. Everyone naturally understands we are all students trying to get the best out of Gracie Jiu-Jitsu that we can. Instructor is all about you pushing yourself and feeling accomplished. Gracie gym is more than a gym..it's a family. Of course you get the best instruction possible but with it comes lifelong friendships and a safe environment to bring kids to train as well. This is more than a 5 star Gracie Jiu-Jitsu knowledge. We are family and that is priceless!